Blog details Free Upgrade for all!! 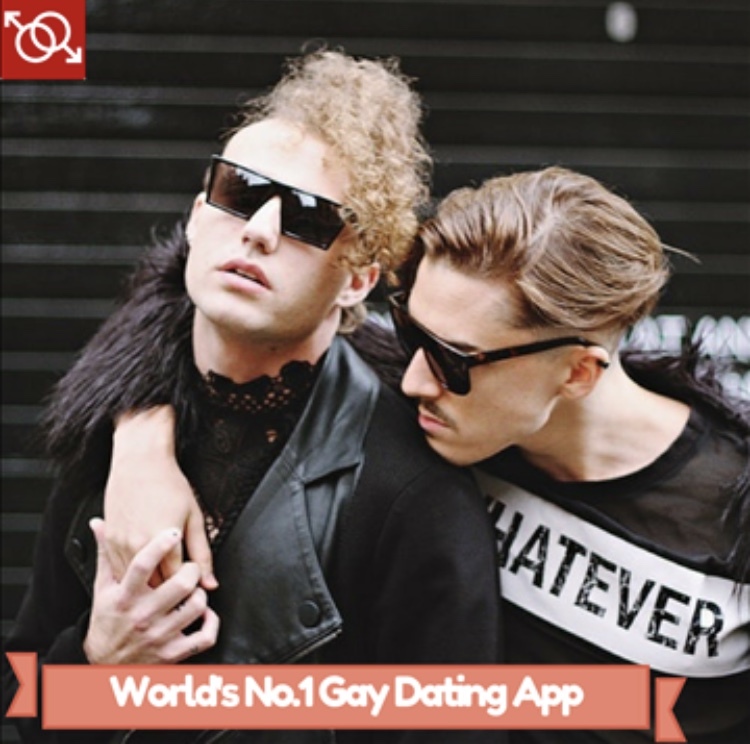 NEW GAY chat & video dating App for free. Unlimited fun: chat, send text or voice msg, find & make friends, see user on the map, phone & face-time, upload any photos & videos and create an album.